Yes! 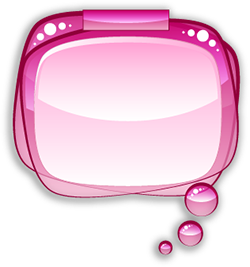 You found all the stylist for the stars games created by Girl Games Net! In each game fashionistas are each going to a different kind of event and they all need a specific style for each happening. Sara will rate your work at the end of the game, so match every girl with the right outfit and become the best stylist of Hollywood! Do you have what it takes to be the stylist for the stars? Have fun with these fun stylist games!